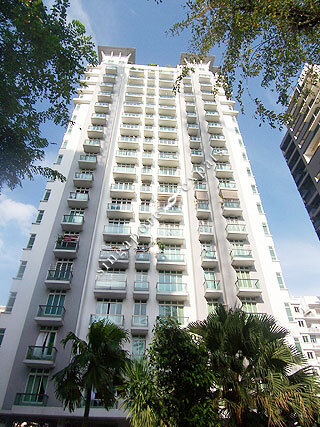 De Paradiso is a freehold condominium located along Martaban Road, off Balestier Road. It is situated conveniently close to the city, Central Business District (CBD) and Orchard Road. De Paradiso is within close proximity to the Toa Payoh and Novena MRT Station. Amenities are a stone’s throw from De Paradiso, including wide choices of eateries and shops along Balestier Road, Shaw Plaza, Novena Square and United Square shopping malls. De Paradiso is easily accessible via Central Expressway (CTE), Pan Island Expressway (PIE) and travel routes linking to the city and all parts of Singapore.